The Syngenta stand at Fruit Logistica will take visitors along a journey to demonstrate how the seeds’ business successfully breed exciting and innovative genetics to grow businesses at every step of the food chain. Among the innovations displayed, it is the showcase for Syngenta vegetable seeds varieties selected to help reduce waste across the food chain. Find out more on the Syngenta stand at Fruit Logistica, in Hall 1.2 D-16. Vegetable variety genetics are the start to the whole food experience. Crucially, they also hold the key to cutting waste at every step of the food chain, according to Syngenta Value Chain Partnership Lead, Jérémie Chabanis. Speaking at Fruit Logistica 2019 (Berlin, 6-8 February), Jérémie, will highlight how new varieties are being specifically selected and developed with traits that can reduce waste and improve efficiency - from the field, through processing, transport and retail, and on to end-consumers. 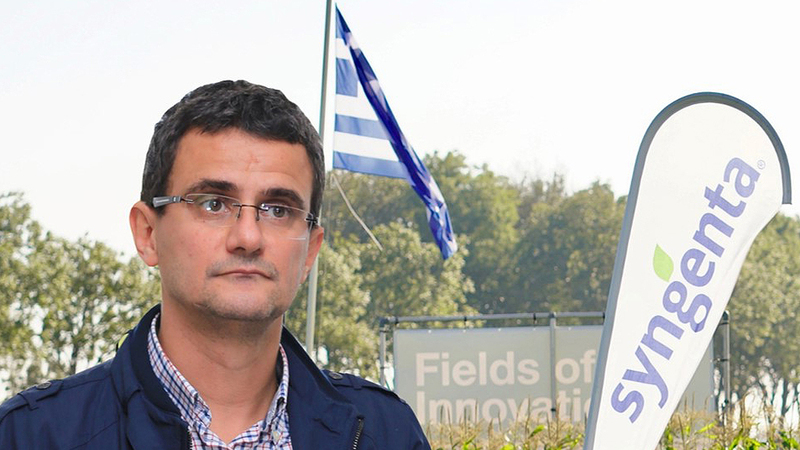 Jérémie (above) cited that, in 2018 field scale trials in the UK, a new Syngenta true-white cauliflower variety, from the company’s Destinica™ product line has, for the first time, produced virtually 100% marketable heads from the crop, compared to a typical 60 to 65% yield from current commercial varieties. The varieties will be available to the market in 2019/20, he added. Furthermore, variety genetics continue to have a hugely significant influence on waste after crops leave the field, pointed out Jérémie. 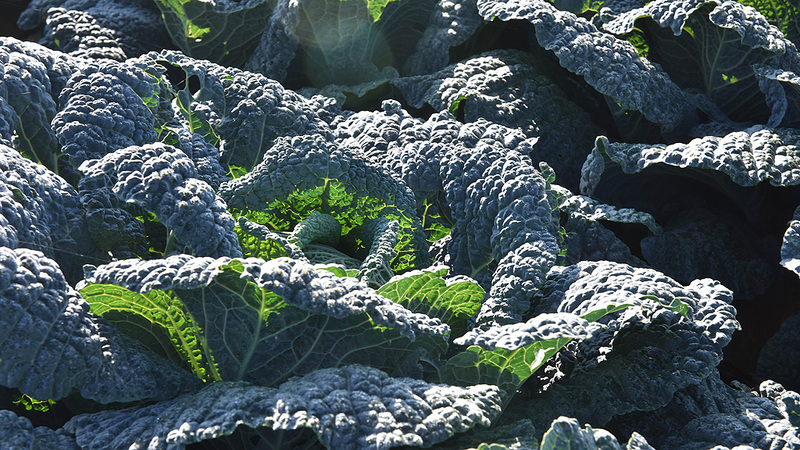 “The innovative long-stemmed Easy-Broq™ broccoli varieties, such as Monflor, have been developed to reduce trimming of leaves and stems in the processing factory - delivering an exceptional yield for freezing or baby-food and minimising waste,” he reported. The opportunity to reduce waste without scarifying quality has also seen Syngenta breeding of Ultra Firm flesh watermelon transform the global product market. Developing innovative varieties with a trait for better flesh and shelf-life means they can be safely transported, and then be more efficiently processed with virtually no leaching and significantly higher recovery rates. “It has given watermelon growers access to new fresh cut markets and opened up year-round supply for processors and retailers,” Jérémie enthused. At Fruit Logistica, he outlined Syngenta’s pioneering discovery and development of the hugely successful baby plum tomato market in Europe, which now accounts for over 50% of store shelf area for the sector and delivering 15% growth through high consumer rotation. 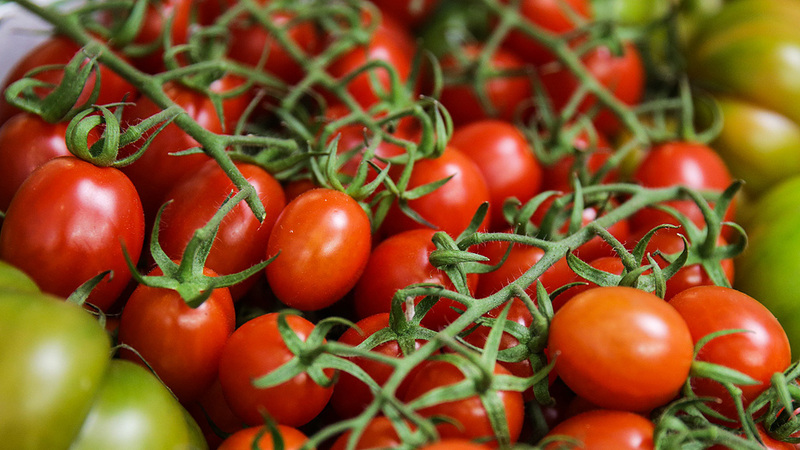 Baby plum tomatoes can be produced and marketed with far less waste, compared to conventional types, he reported. “Syngenta vegetable breeding global connections first identified this typology in Asia, and developed the premium varieties, with more reliable yields and lower growing costs. Overall, Jérémie estimated the waste involved in tomato supply, from grower to end consumption, could be reduced by as much as 25% with baby plum varieties, compared to conventional varieties. 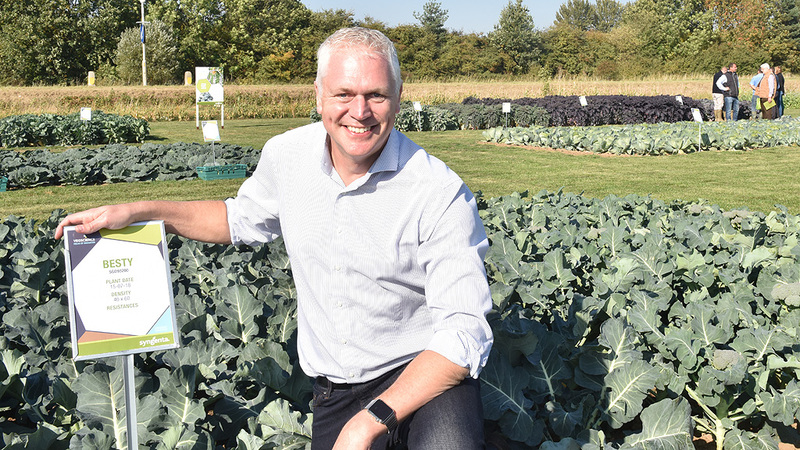 Arend Schot, Syngenta Head EAME Vegetable Seeds (below), believes the whole food experience starts with the genetics of the varieties being produced. “The quality of produce binds together relationships and collaborations of individuals and businesses throughout the food chain,” he said. “Making more efficient use of resources, reducing waste and working with the industry to assure supplies of high quality, affordable, produce is core to the Syngenta Good Growth Plan for a sustainable food industry."